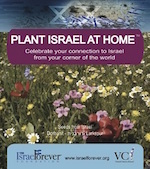 Israeli wildflowers can now fill your garden, your home and your heart! 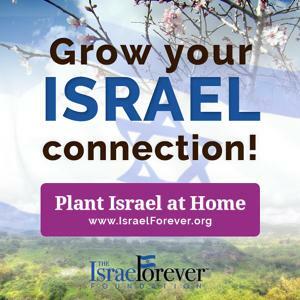 Just as we love seeing the beautiful landscapes of Israel, now we can each grow a little bit of Israel wherever we may be in the world. Please note that at this time we are only able to ship orders within the United States. 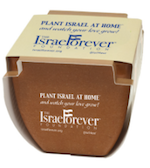 Don't miss out on other fun Tu B'Shevat activities including our one-of-a-kind Seder Guide HERE.